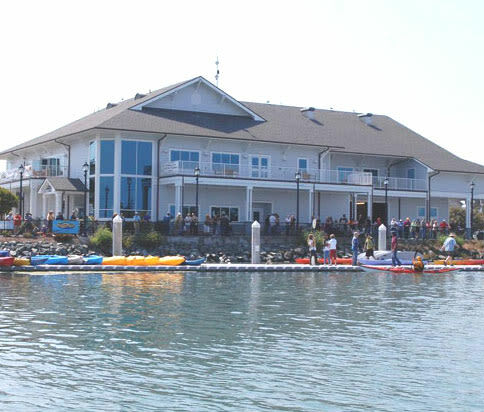 The Humboldt Bay Aquatic Center is a multipurpose facility dedicated to providing boating safety, recreation and education opportunities. 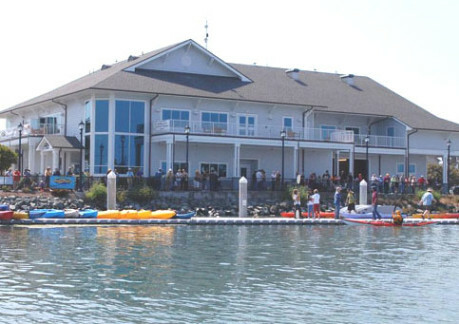 Our services include aquatic gear rentals (kayaks, canoes, stand up paddleboards, sail boats and personal gear), room rentals for events and meetings, and group educational tours about local wildlife, the Humboldt Bay, and Water Safety. 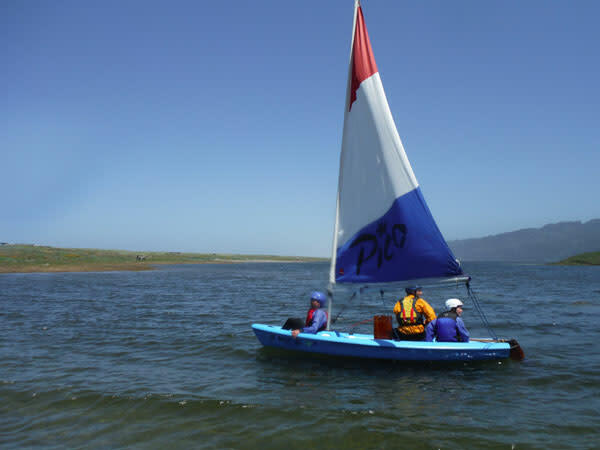 Call us for your next aquatic adventure on the bay! 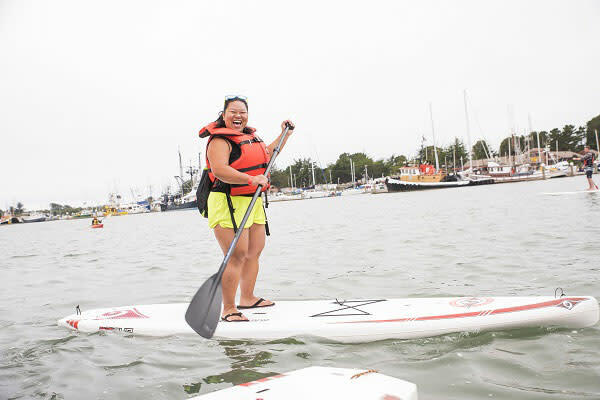 All rental prices include a brief paddling and safety orientation, personal flotation device (PFD), wetsuit, splash jacket, paddle and the watercraft. 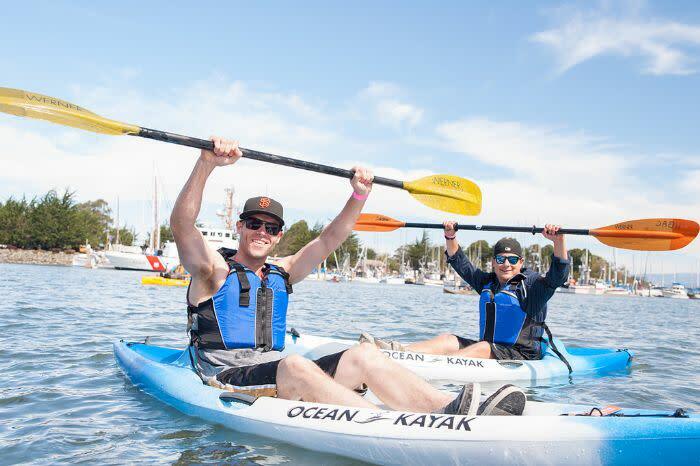 Our flat rate allows you to come paddle for as long as you would like during our rental hours. Most people plan on a 2-3 hour rental. Not feeling like launching off our dock? Would you like to join a group of friends paddling up at the lagoons and don’t have your own gear? Want to take a kayak, canoe or SUP on your next camping trip? We offer off-site rentals to help you get out there and explore! Vehicles must be equipped with functional rack systems for transport of kayaks, canoes, surf and/or paddle boards.